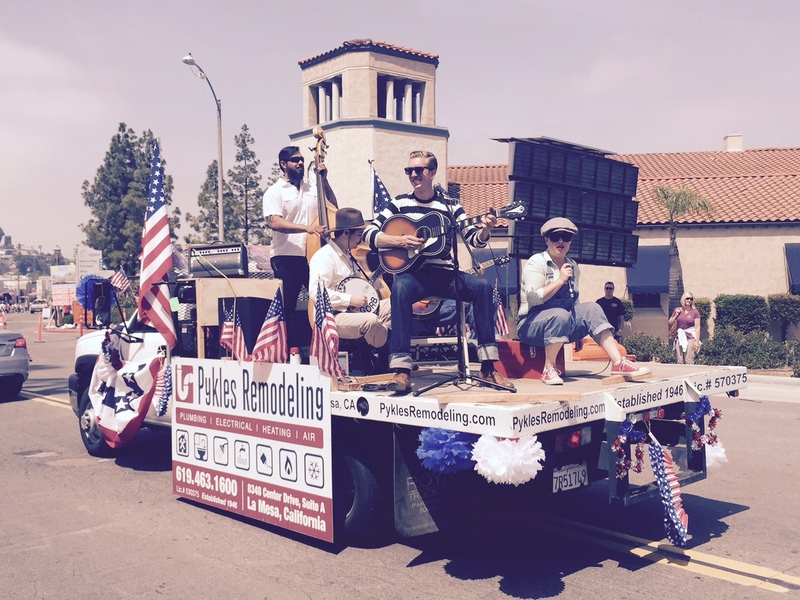 At Pykles Remodeling we know how to have a fun time. 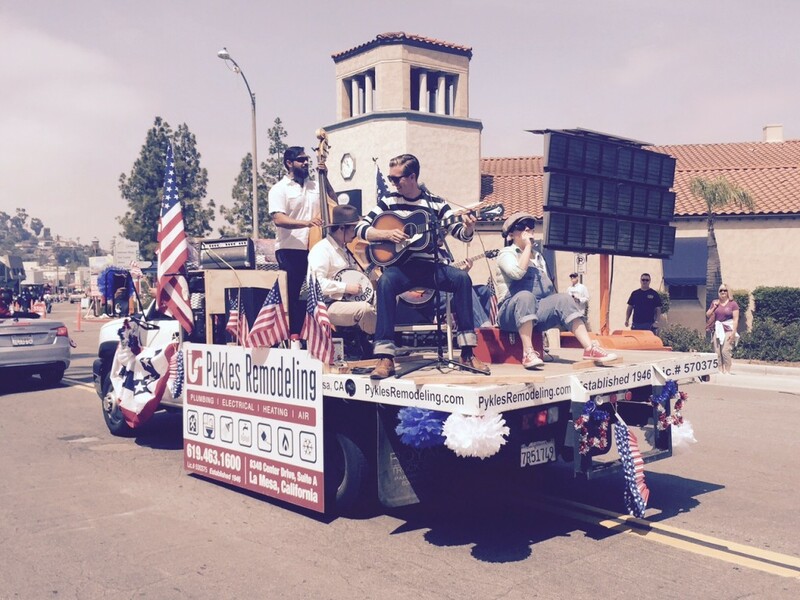 That is why each year we participate in La Mesa’s annual Flag Day Parade. 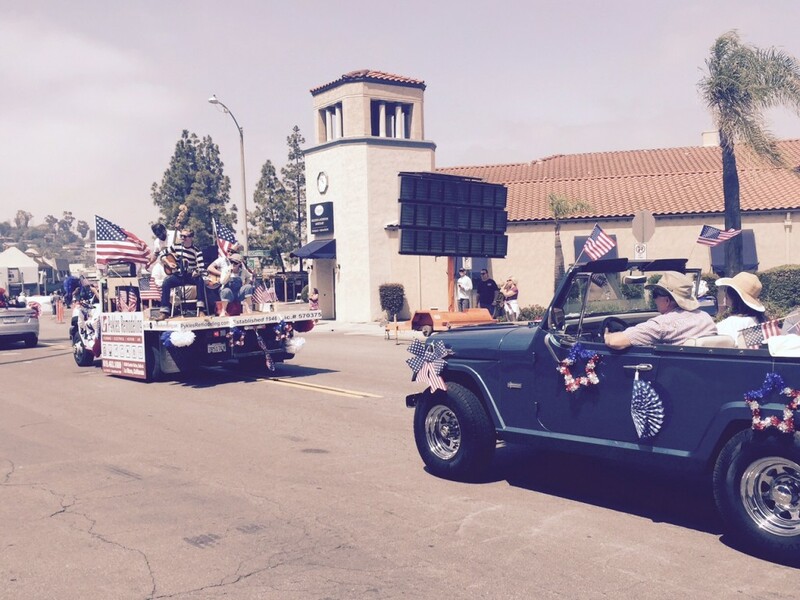 Here are some recent photographs of our entry in the parade this year (May 30th, 2015) which featured Craig Pykles in his 1971 Jeepster Commando and Toby Pykles, on the back of our stake bed truck, with his Americana Roots band named Fanny & the Atta Boys. 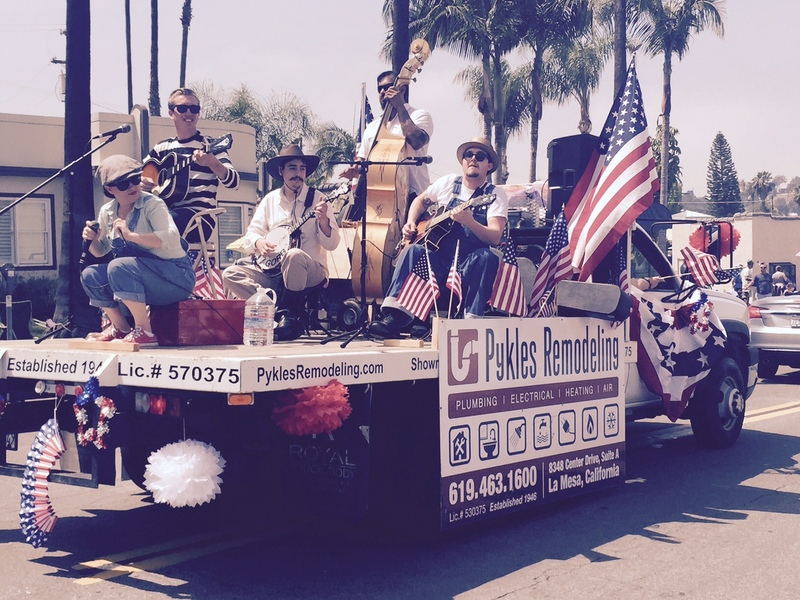 Pykles is proud to be an American business working hard to improve the quality of life for each of our customers. We love this country and are proud to show off our patriotism whenever the occasion permits.